On OSX 10.11.4 with Apple LLVM version 7.3.0 (clang-703.0.29) afw fails test/convolve.py with the following error when either -O0 or -O1 is enabled but works fine for -O2 and -O3. 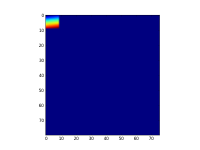 Test convolution with a spatially varying LinearCombinationKernel of delta function basis kernels. 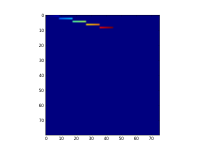 Test convolution with a spatially varying LinearCombinationKernel of two Gaussian basis kernels.